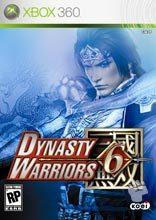 Another action filled and entertaining Dynasty Warrior title arrives on the XBox 360 that once again transforms the gamers into legendary battlefield commanders based in the tale of the Romance of the Three Kingdoms. Leading thousands into battle, Dynasty Warriors 6 once again transformers gamer into a powerful leader of this era as they must fight their way through a variety of battlefields and control their armies at the same time. Definitely one of the most impressive of the series, especially the XBox 360 version which I must admit is a tad better than the PlayStation 3 version. The combat of the title has also received a revamp that allows the gamer to perform more maneuvers and have access to a variety of different weaponry and spells. The most noticeable difference in Dynasty Warriors 6 is that your characters can perform a variety of new in-game movies like swimming or even riding in boats. Your characters can also be "upgraded" after each mission which allows you to personalise your character, much the same as you would in a role-playing title. 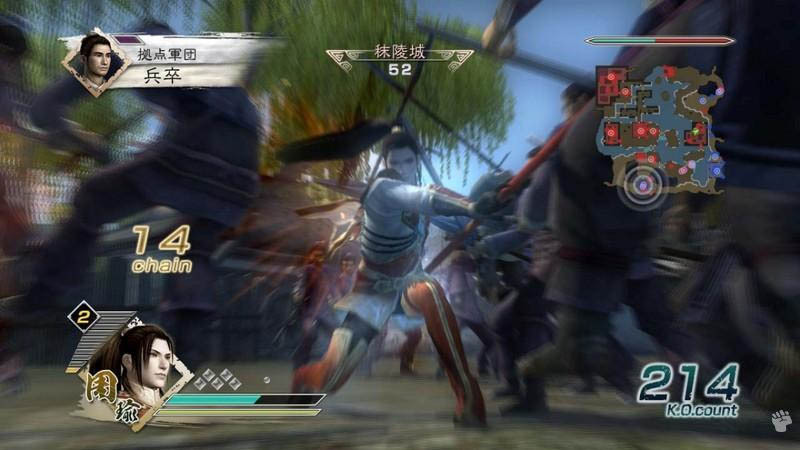 Fighter fans will appreciate the "Renbu" system in Dynasty Warriors 6 which allows you to perform a plethora of combo moves that is almost like watching Matrix set in ancient China with a variety of martial art maneuvers that also include weapons. 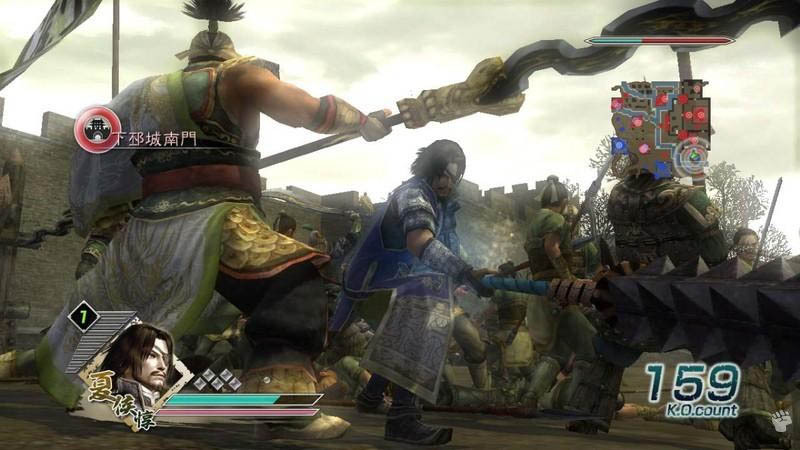 With over 19 different stages in Dynasty Warriors from new fierce creatures on the battlefield to horses and ships, this current installment really sets itself from its older siblings and is definitely going to one of the more memorable games of the series. 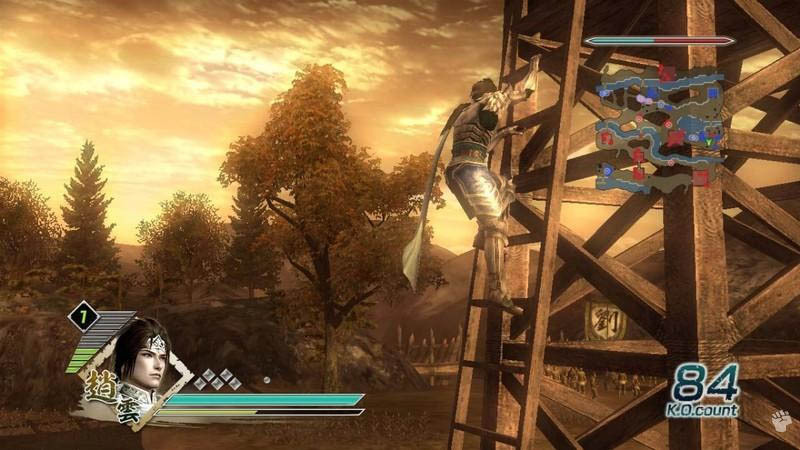 Graphically, the XBox 360 version of Dynasty Warriors is pure eye candy with high definition graphics that boast insanely detailed characters and great special effects which draws the player into this remarkable universe. Even the animations of the characters have been improved since its predecessor with characters moving with a human-like grace. It's almost like watching a martial art movie as your characters flip, fight and slice their way to victory. Match that with a variety of realistic special effects from lighting to fires and Koei have really improved this gaming engine. The musical score suits the genre perfectly as does the tacky voice acting which is sometimes quite over the top. Koei have done a great job at recreating the sounds of these ancient battle fields which I recommend surround sound speakers. In conclusion, Dynasty Warriors 6 is definitely a good game on the XBox 360, even a great game with a variety of new features and extraordinary graphics which will adored by old fans and embraced by new fans in this RPG, fighting and strategy title. A great storyline, even though it may be clichéd in some places, Dynasty Warriors 6 is a first class gaming experience from start to finish.